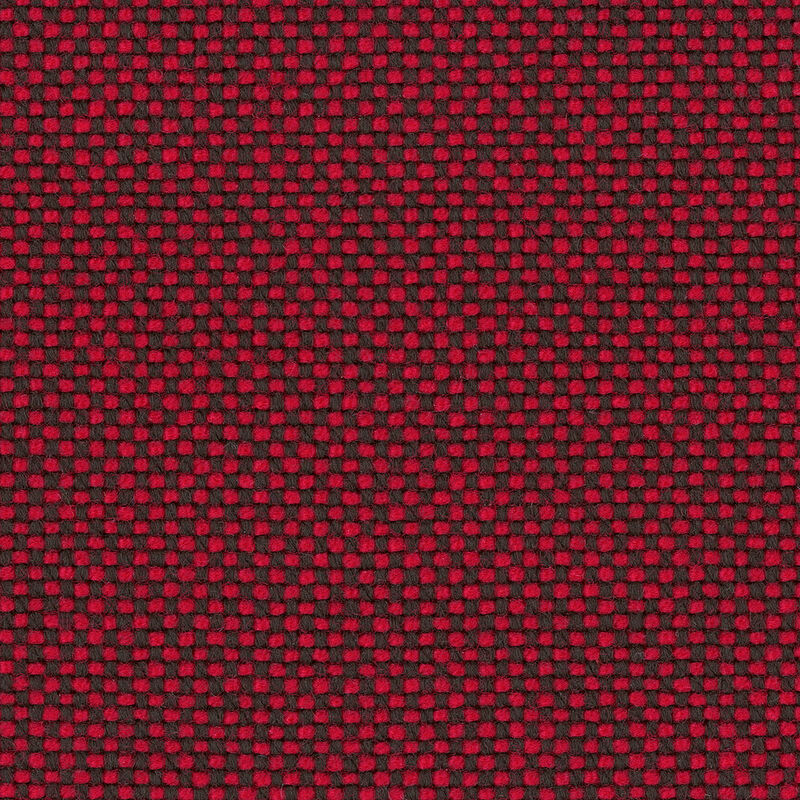 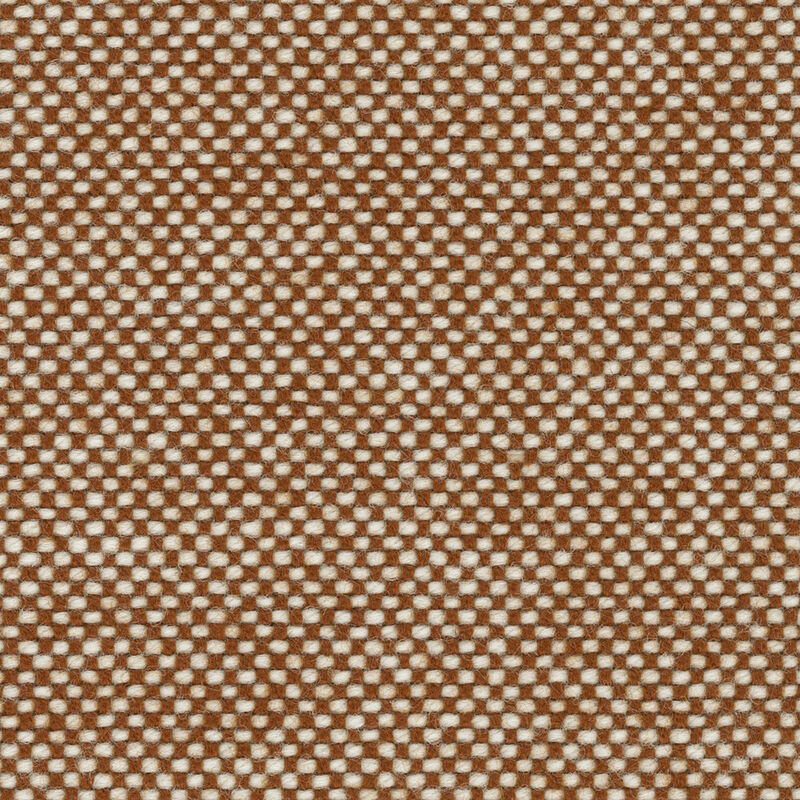 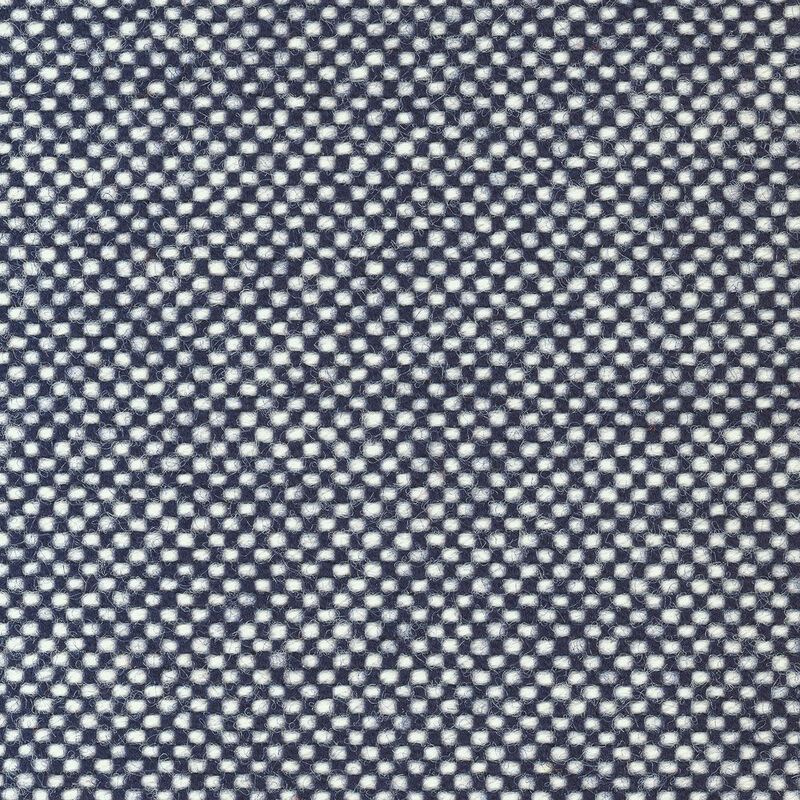 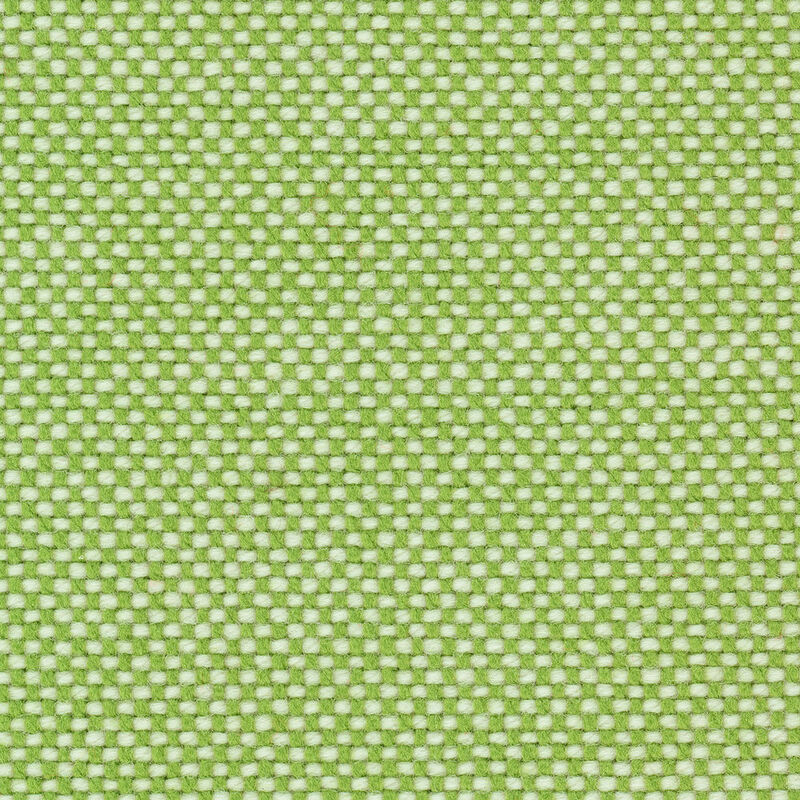 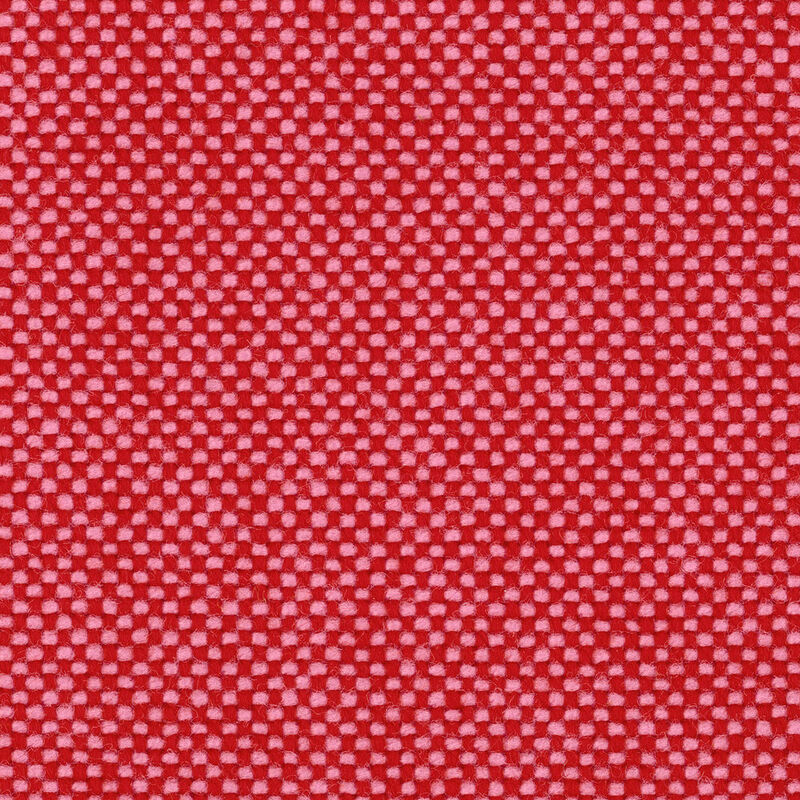 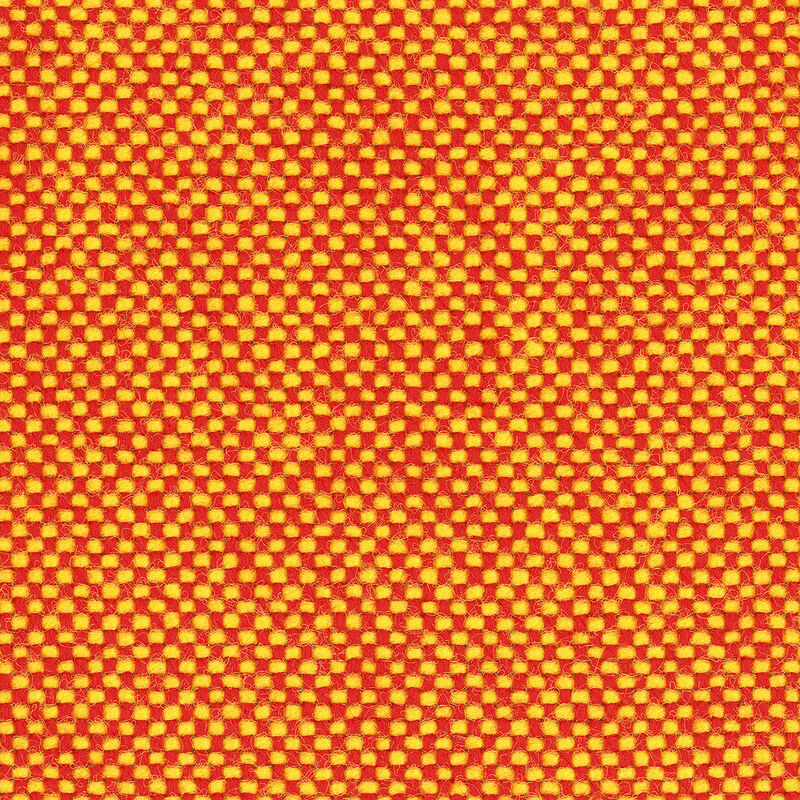 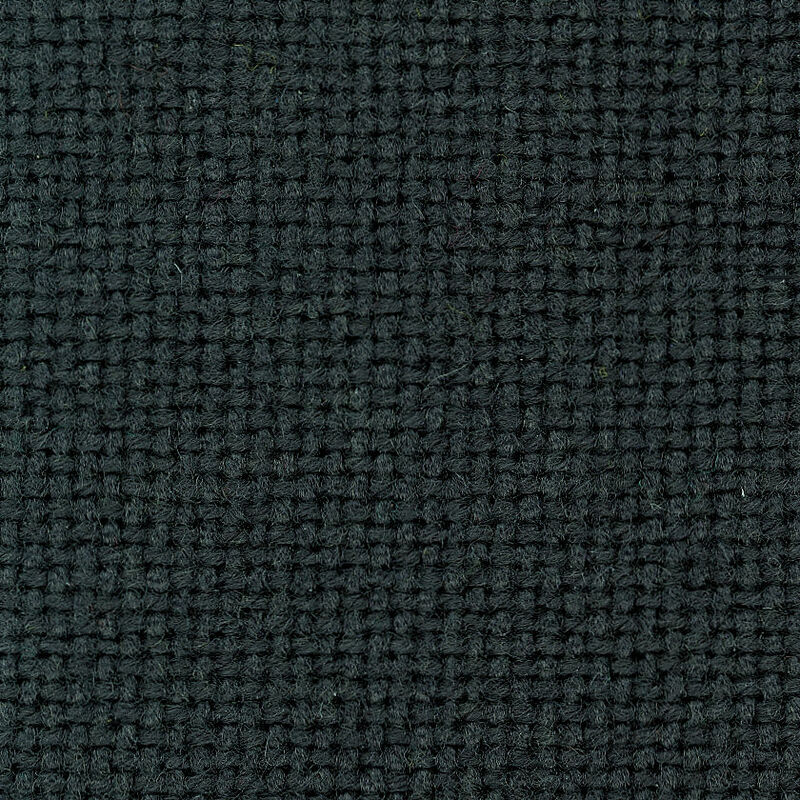 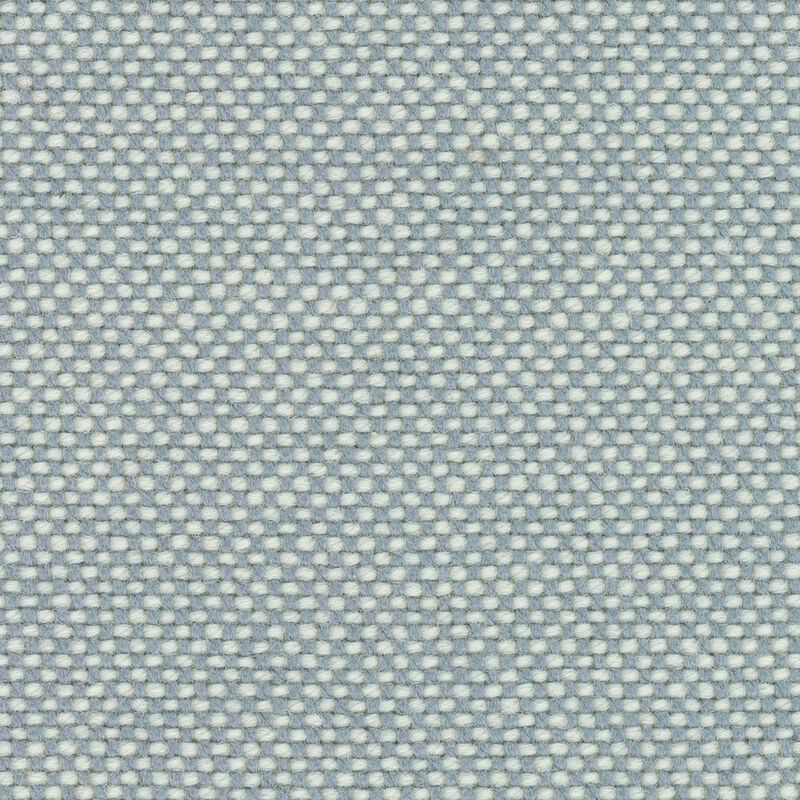 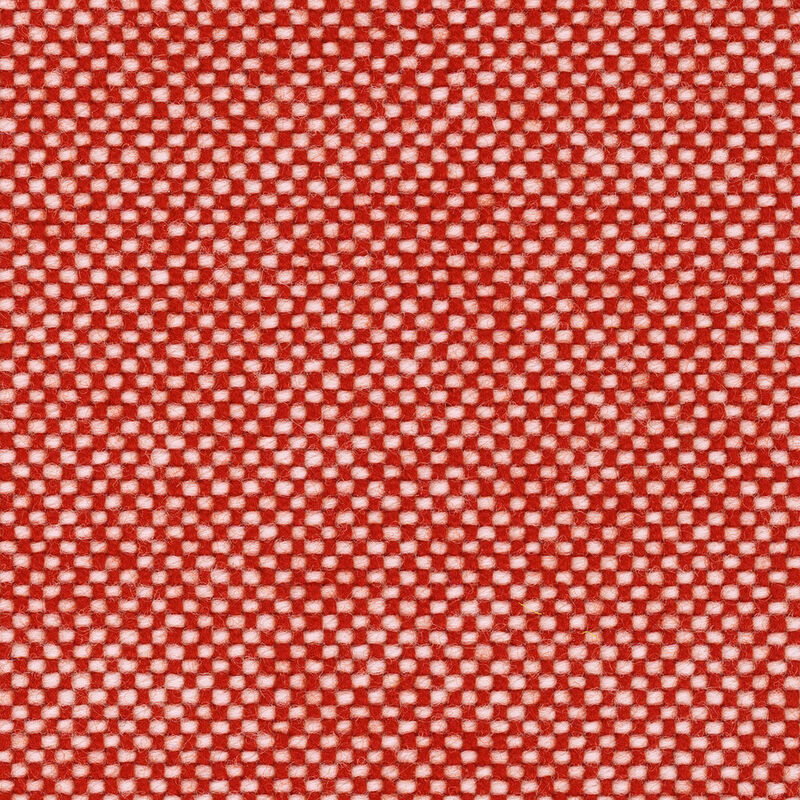 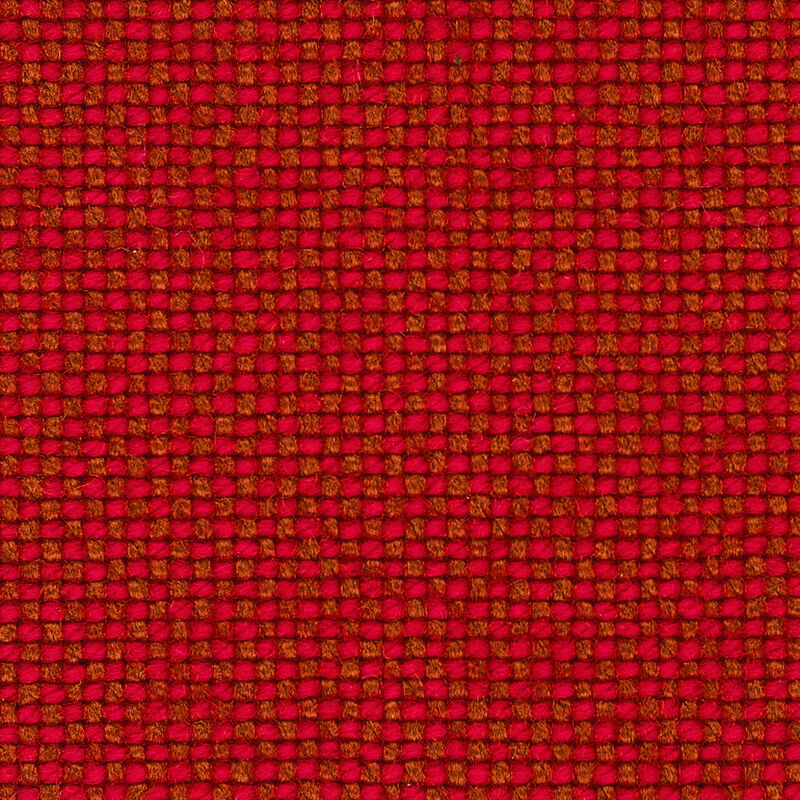 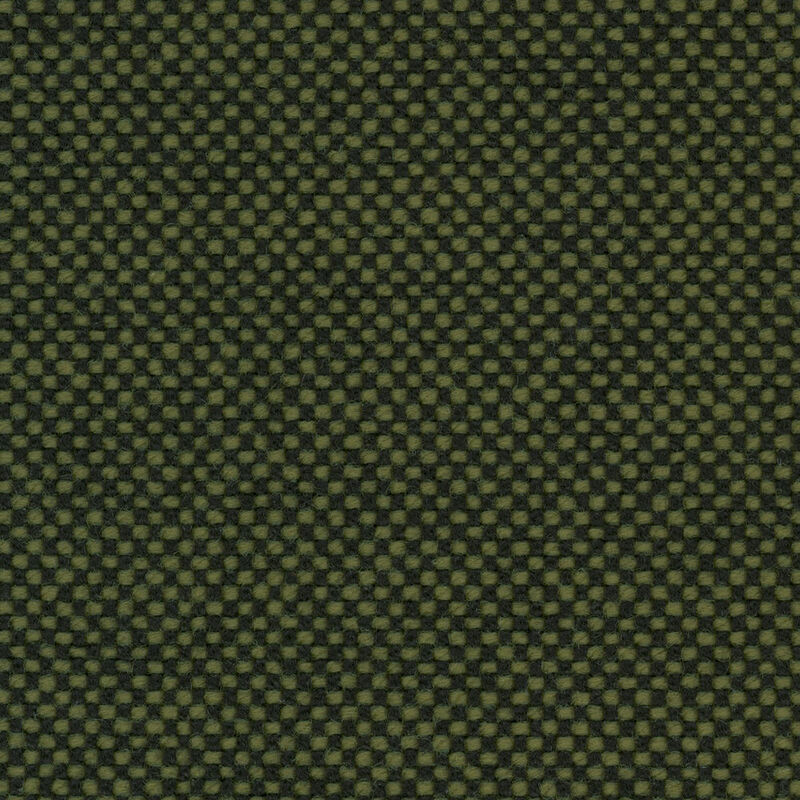 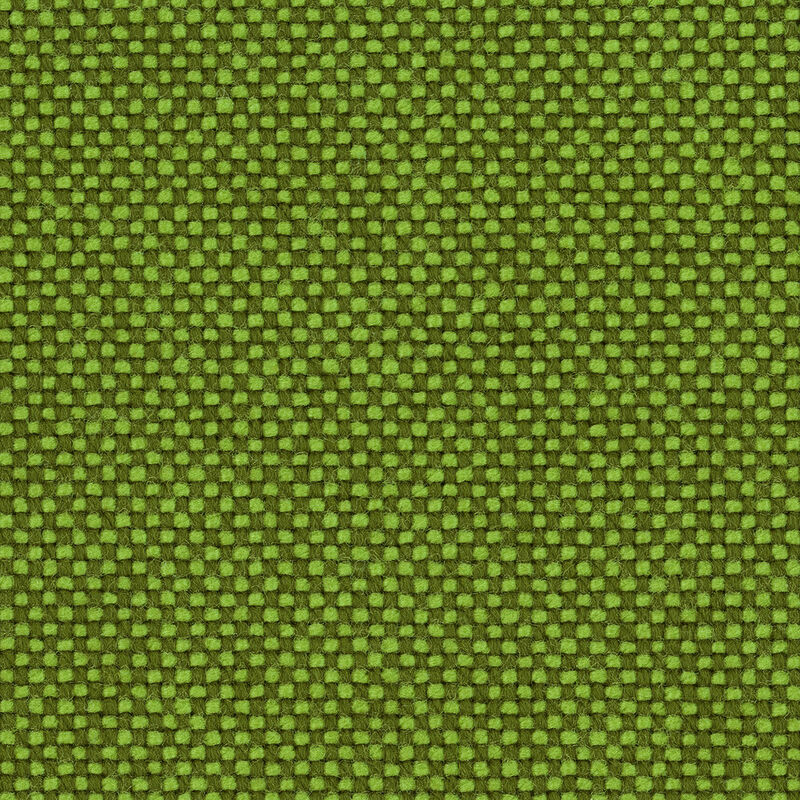 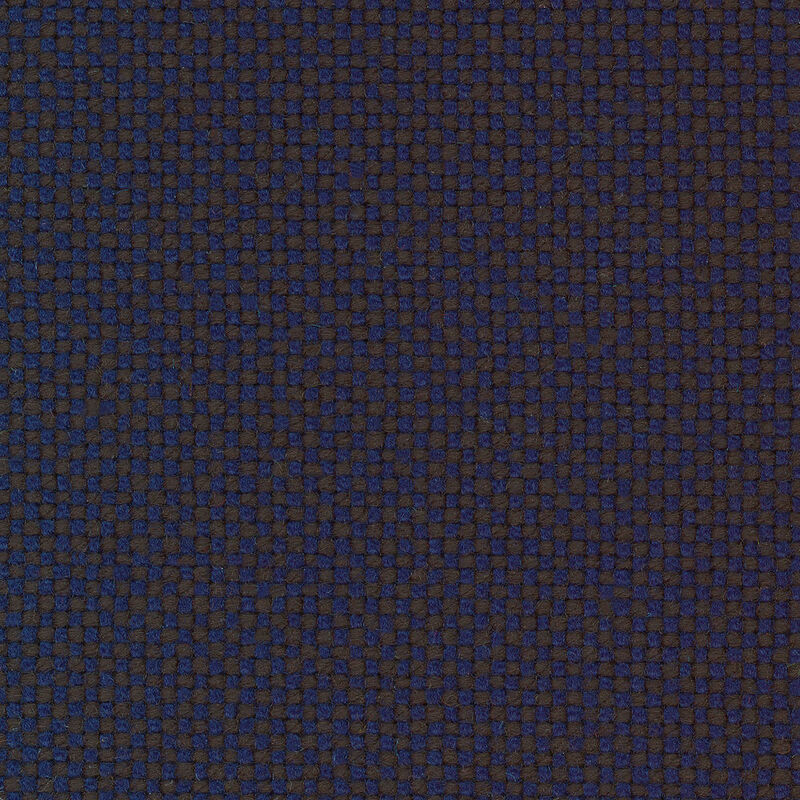 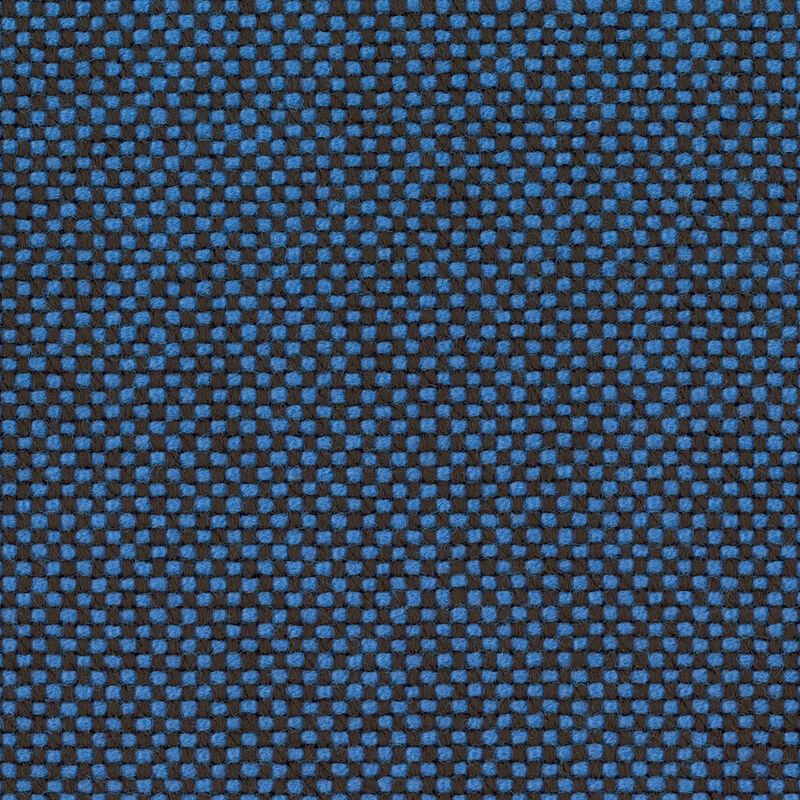 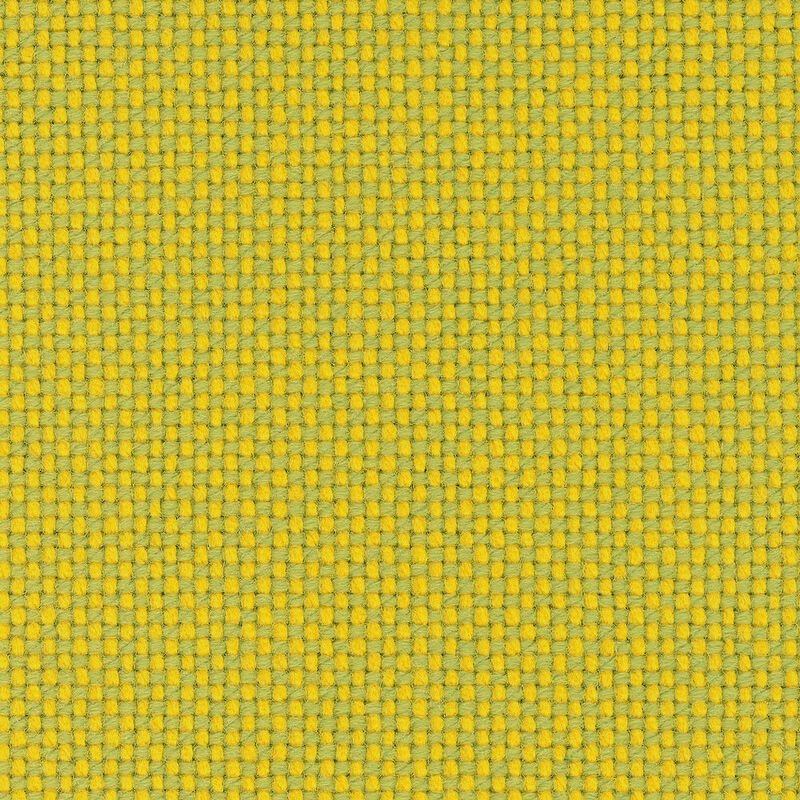 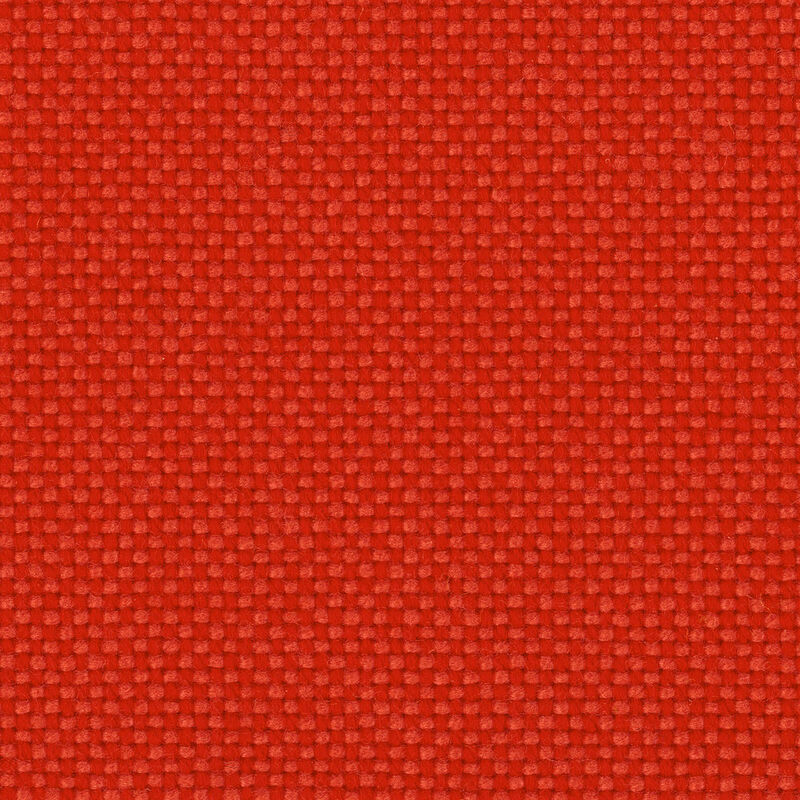 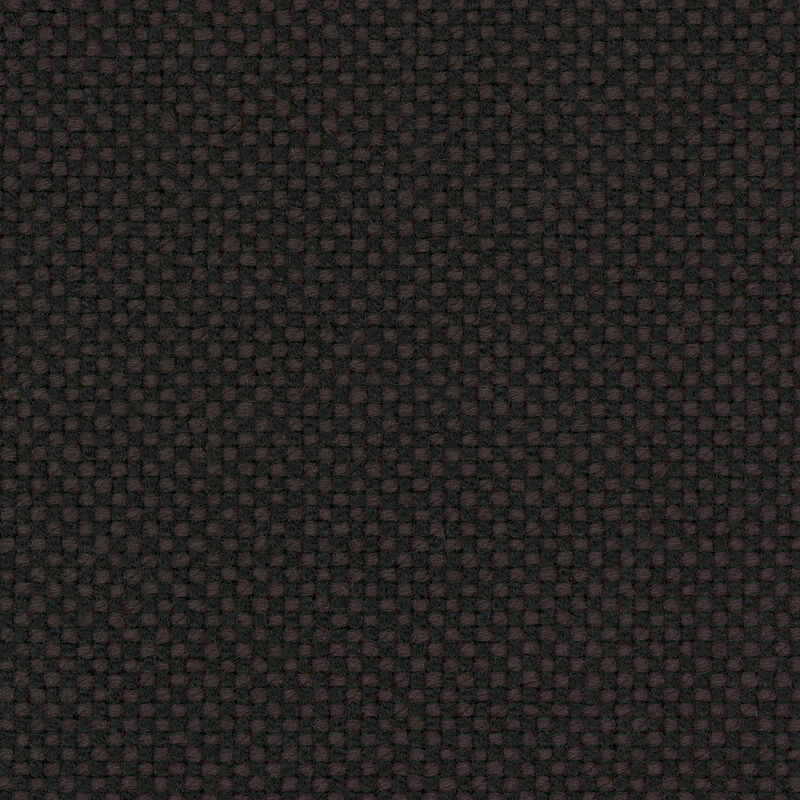 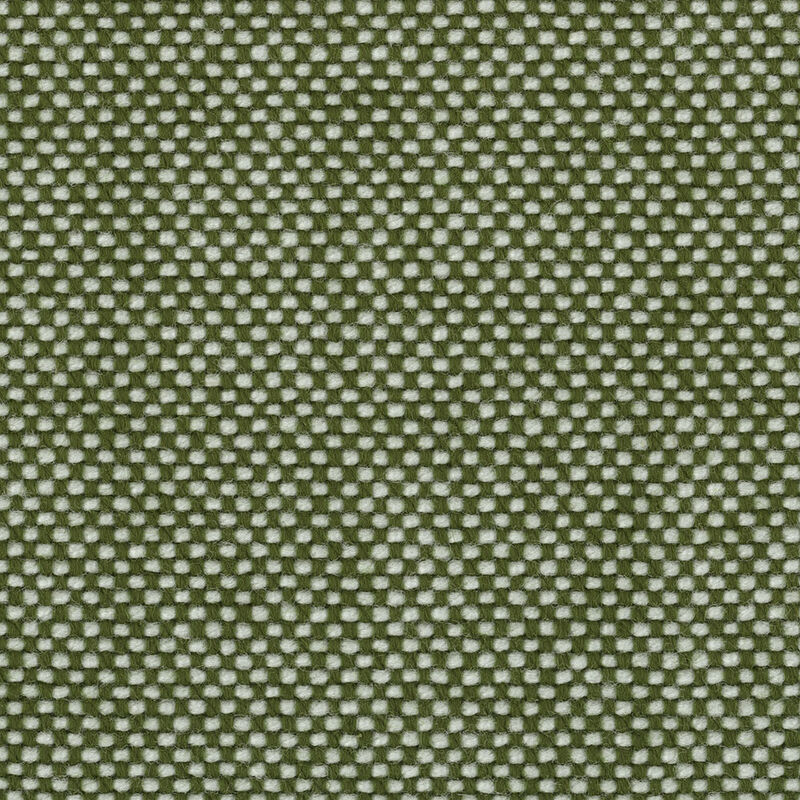 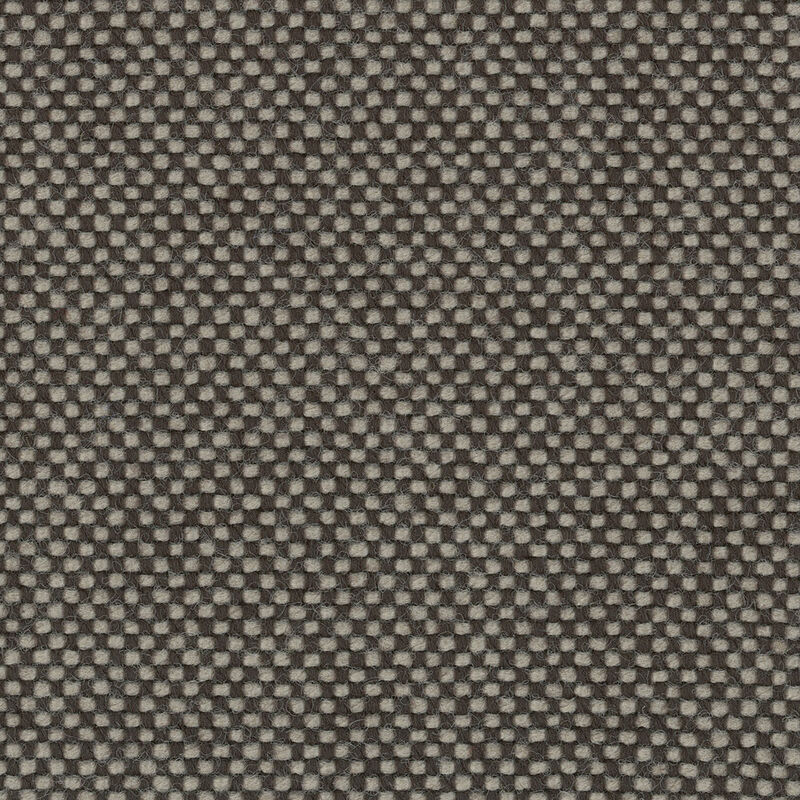 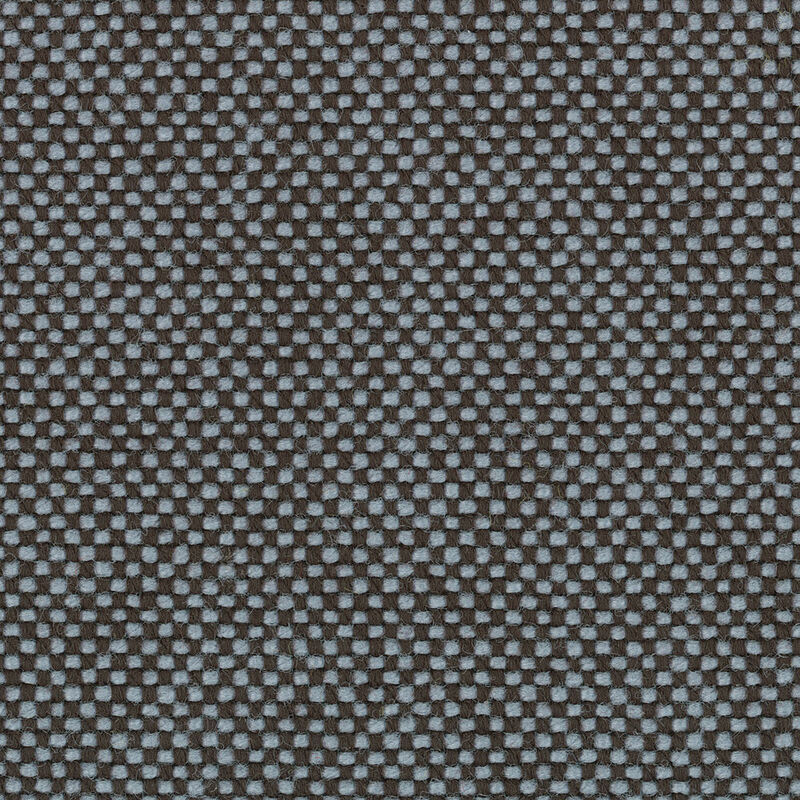 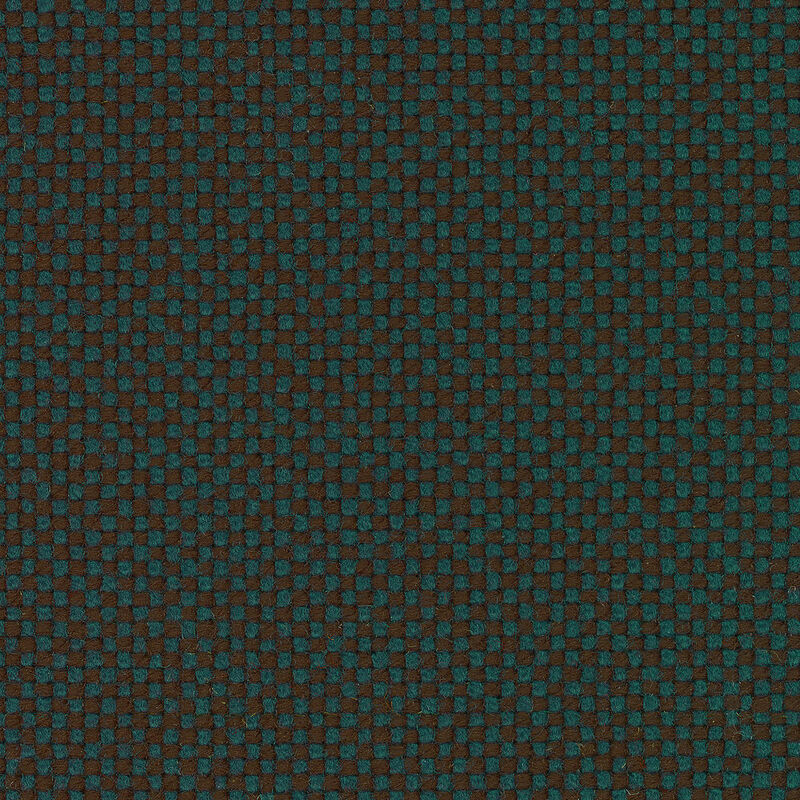 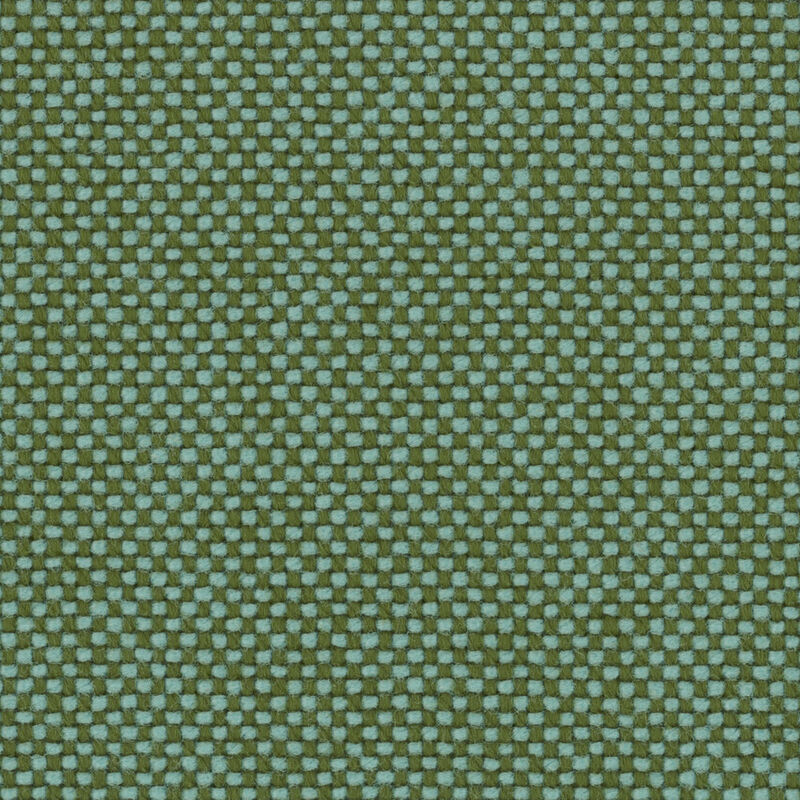 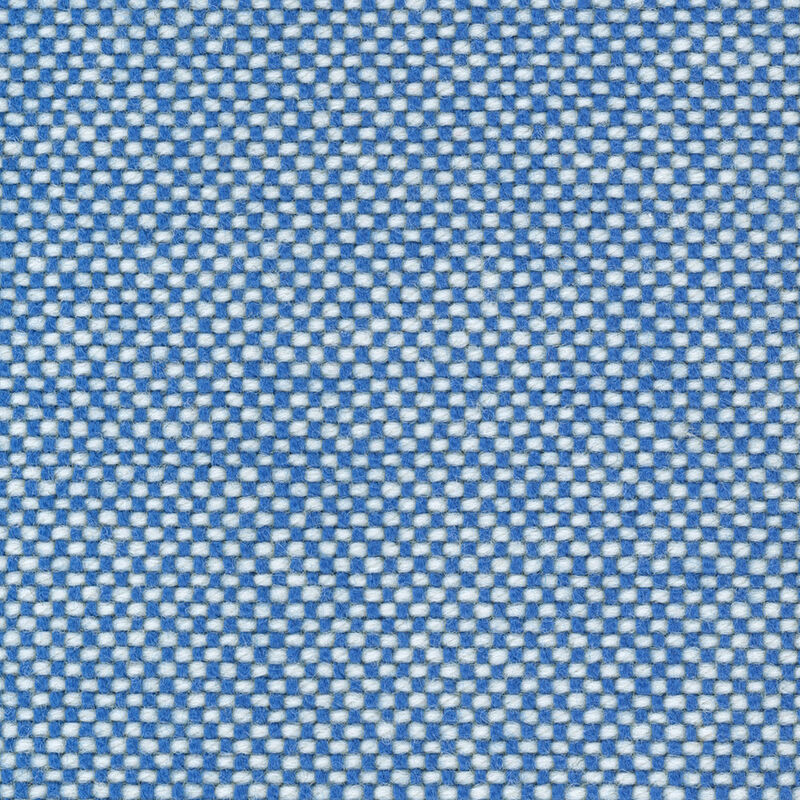 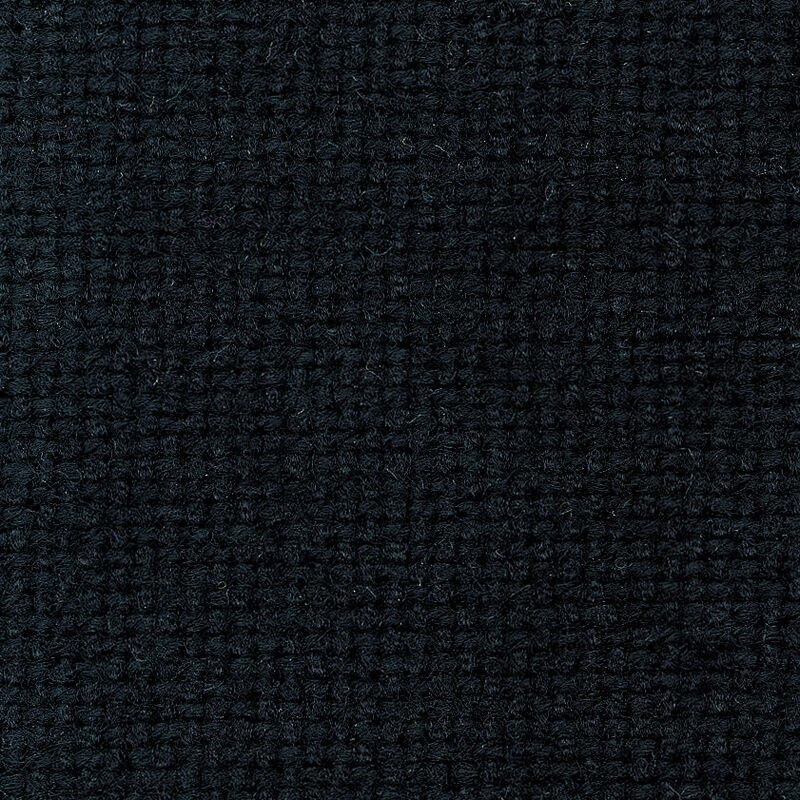 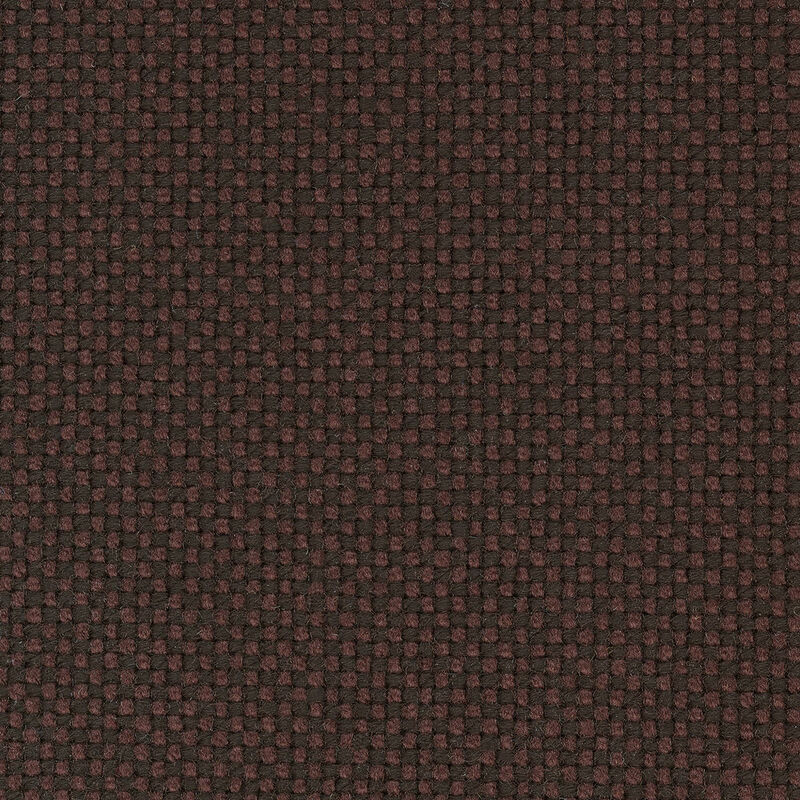 Hopsak is an expressive, flat plain-weave fabric made of polyamide. 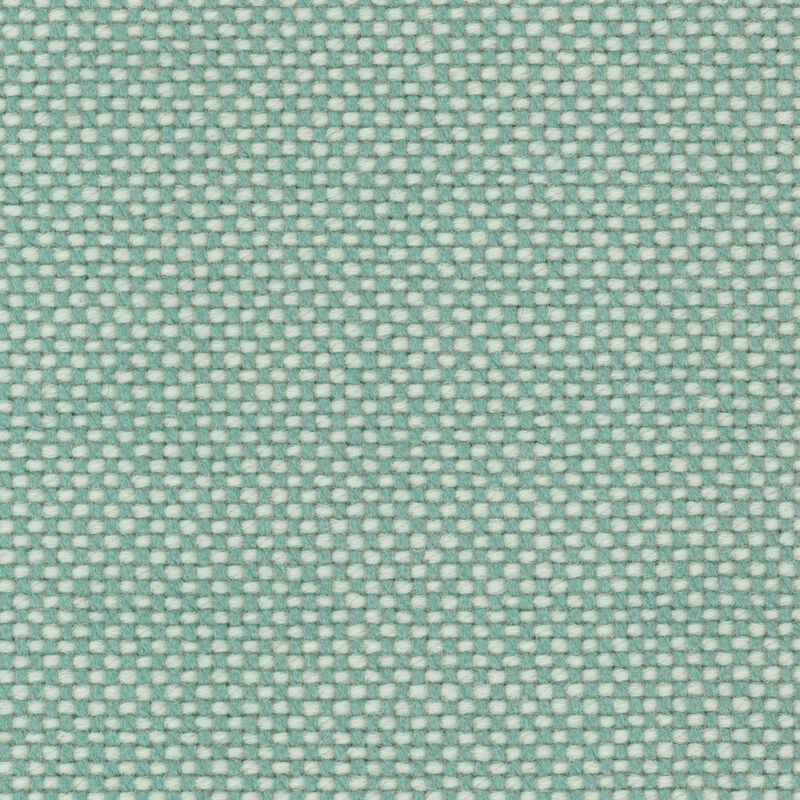 The duotone colours offer a multitude of design possibilities in high-contrast, brightly hued or subtle combinations of warp and weft threads. 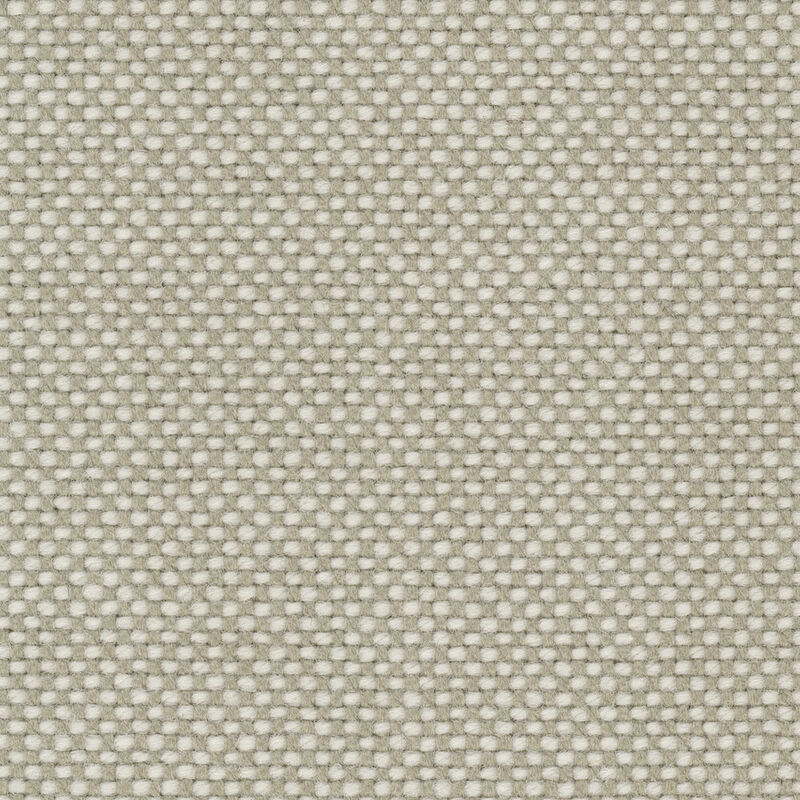 Highly durable and robust, Hopsak can be used in private interiors as well as public areas. 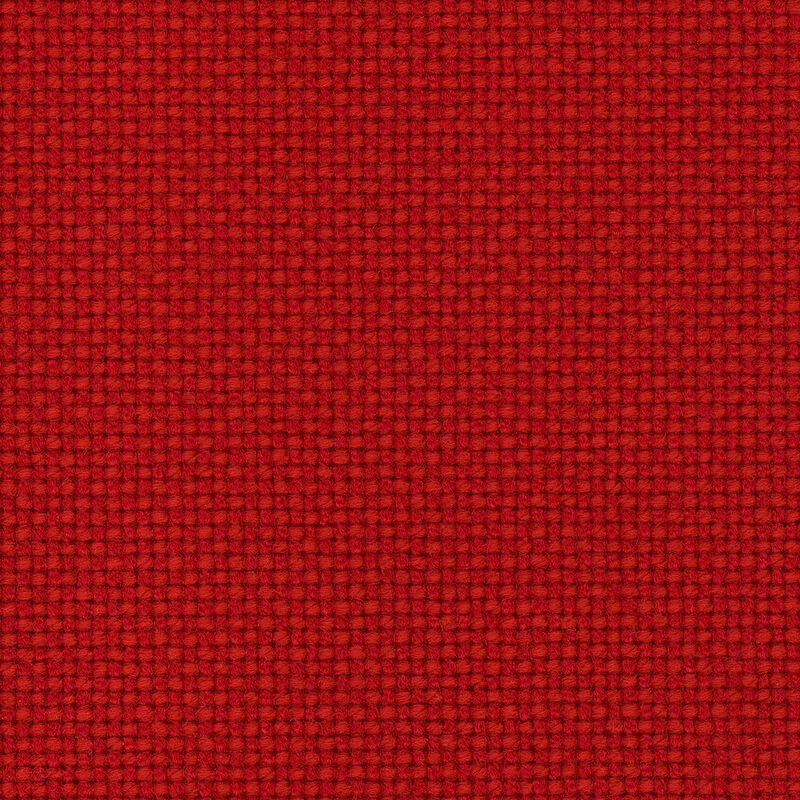 Hopsak is available in 28 colours.